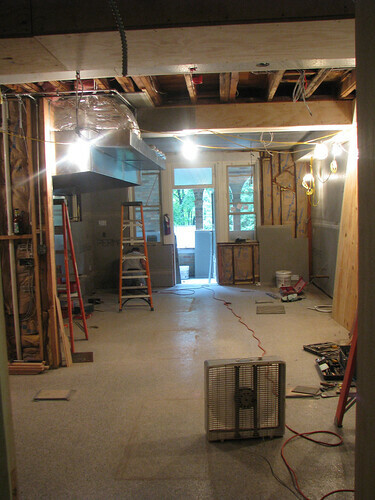 More renovation photos posted on our website. Since these photos were taken the walls are all up and the men will begin installing the fiberglass walls. It's slow work because each wall has to have the electrical and plumping outlets fitted in. Spread the Word: Host Our Banner!